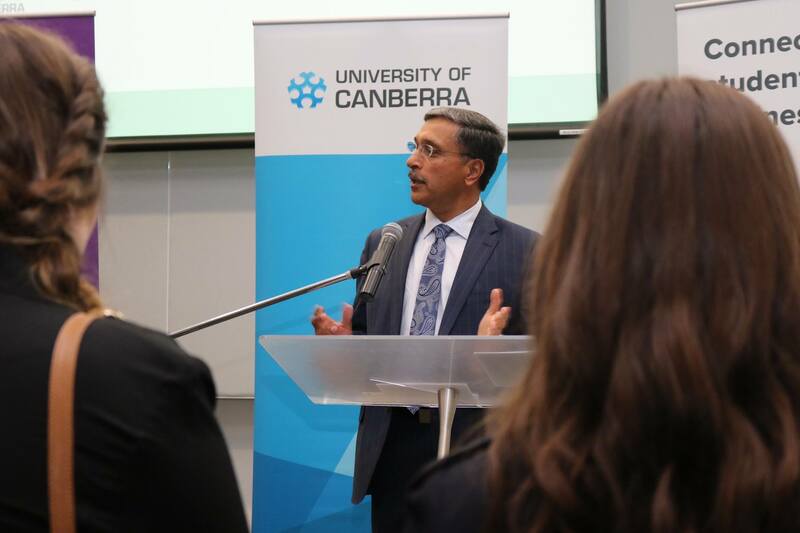 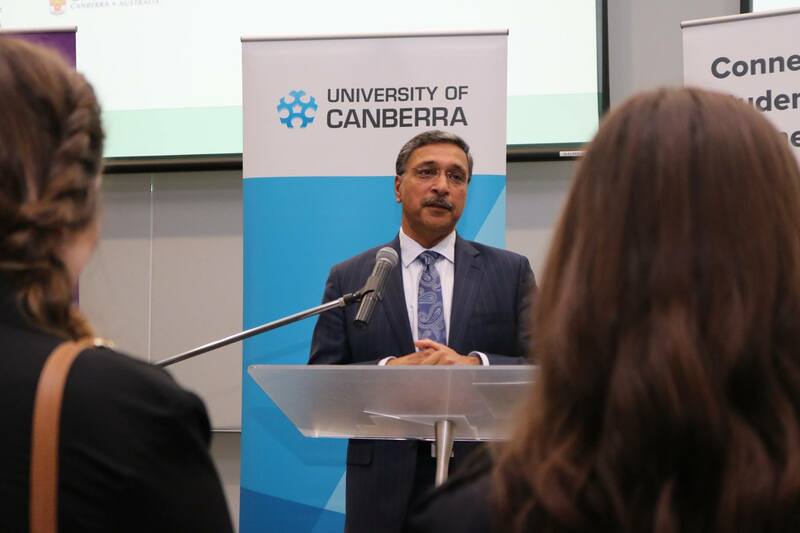 University of Canberra Vice-Chancellor, Prof. 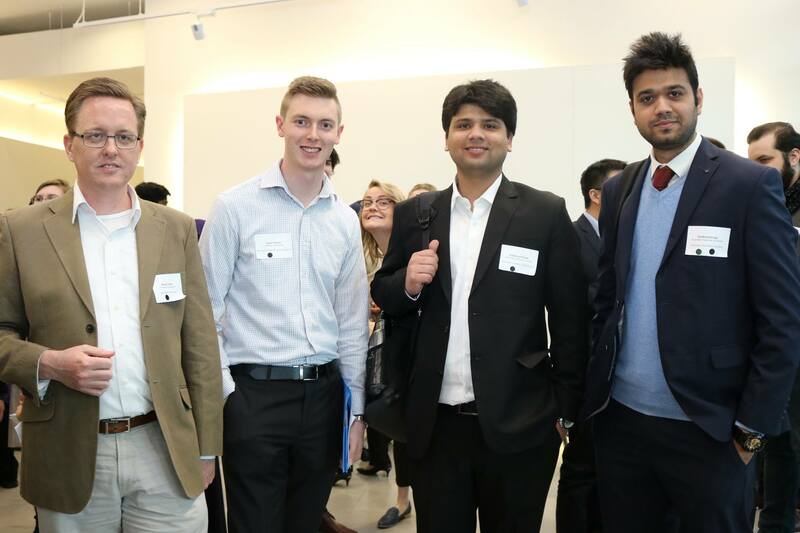 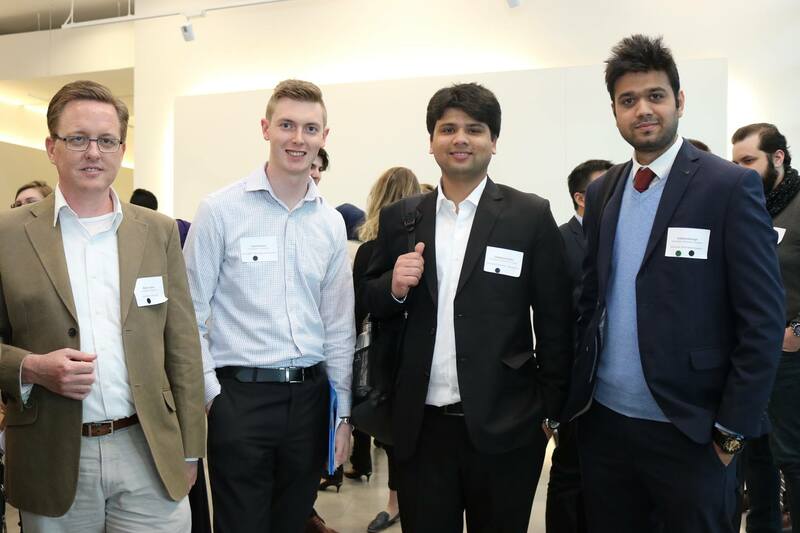 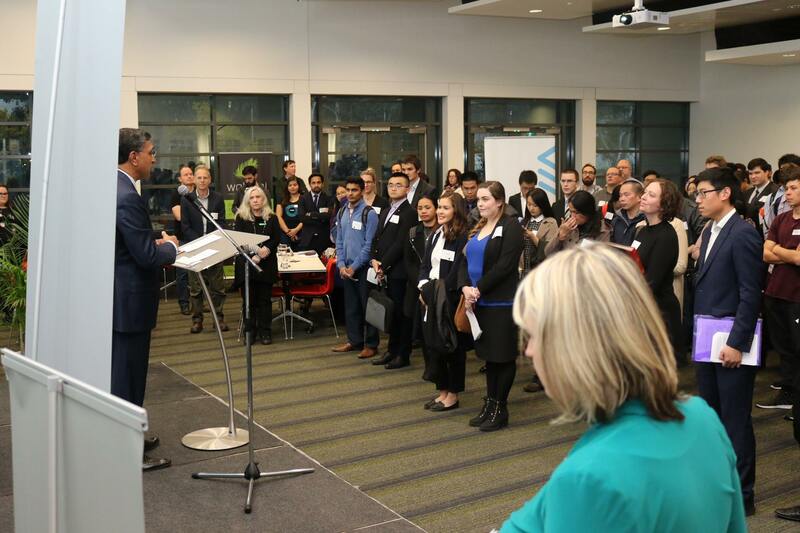 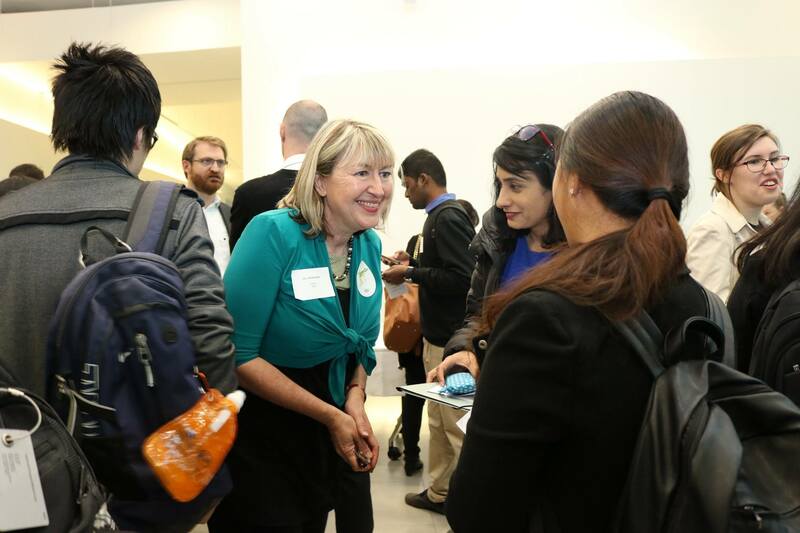 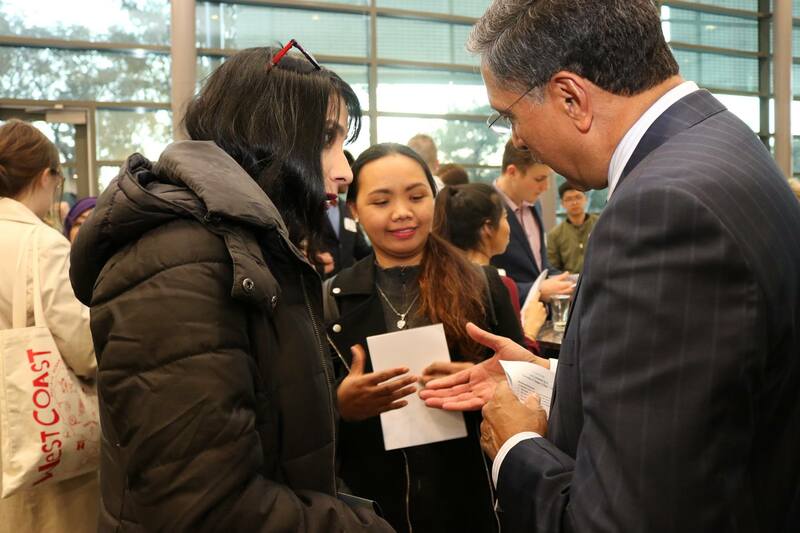 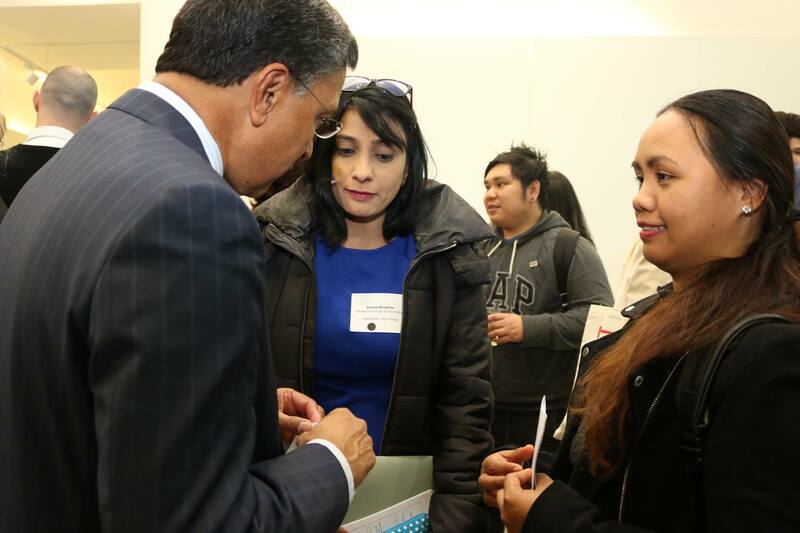 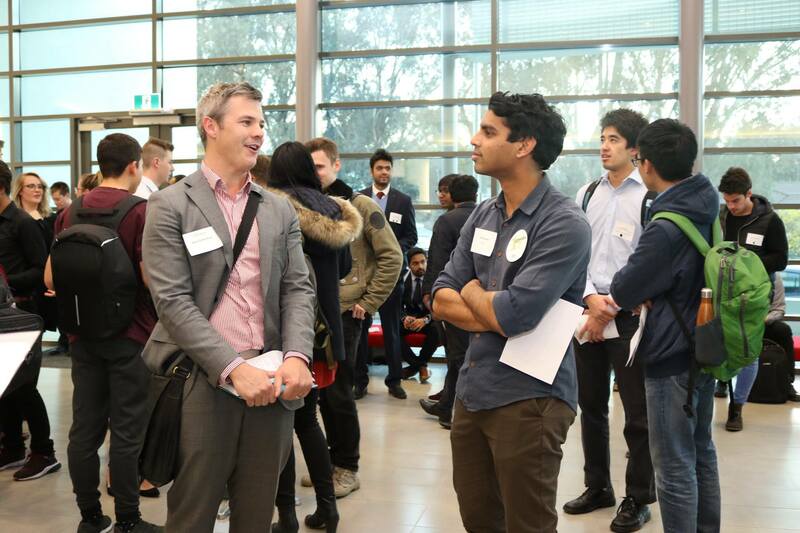 Deep Saini described ‘Get Connected’ as clever students meeting clever companies. 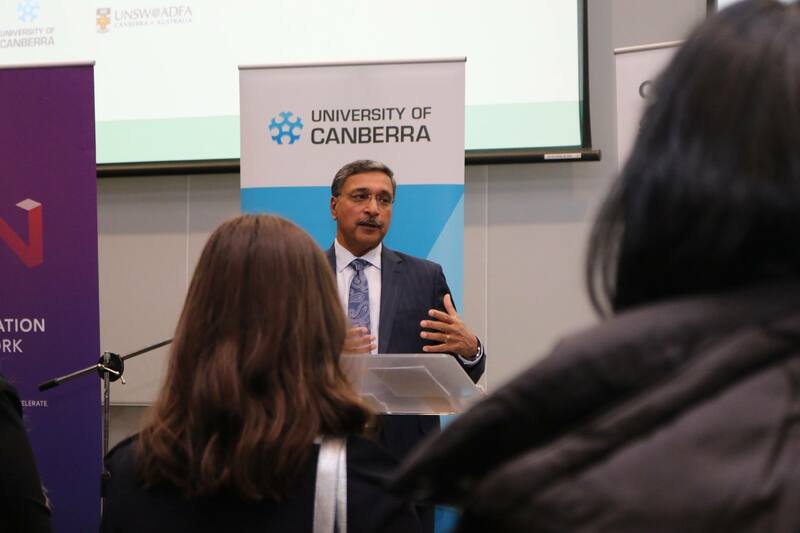 He also urged students to think outside the box and not compartmentalise themselves according to what they’re studying. 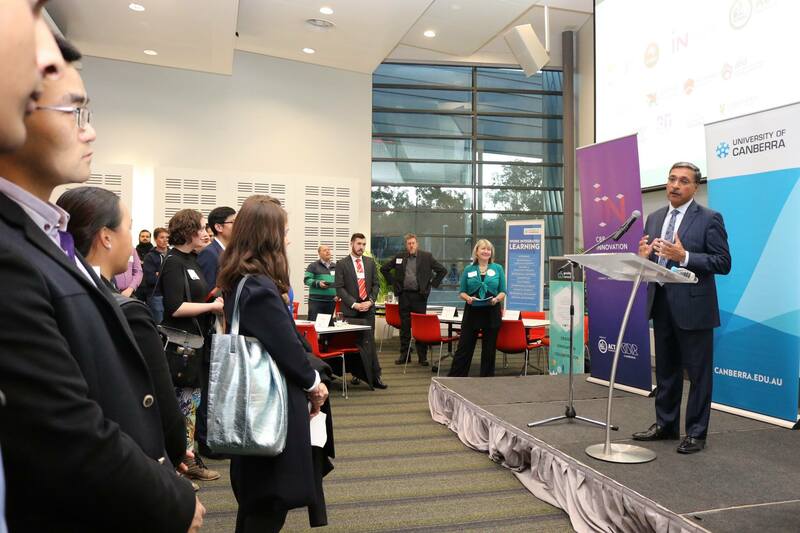 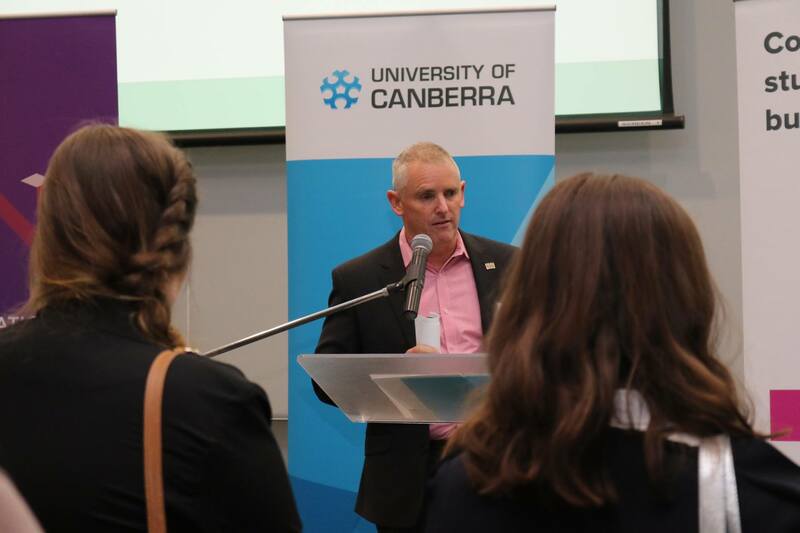 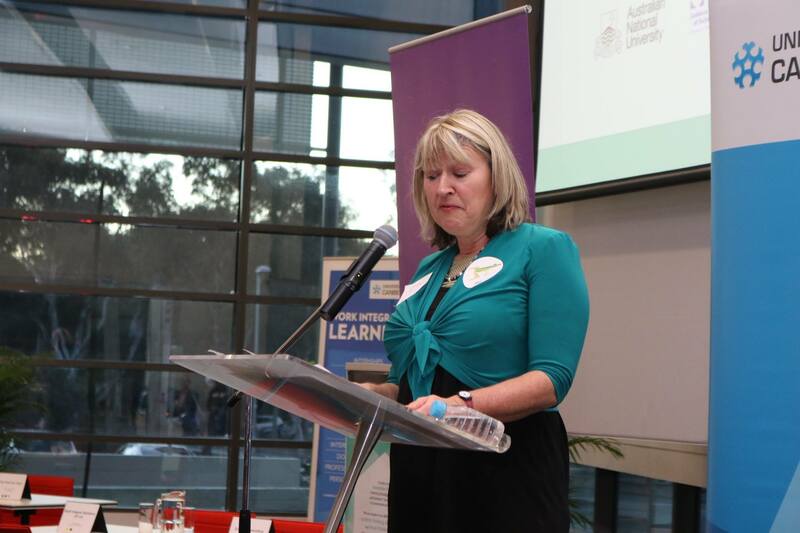 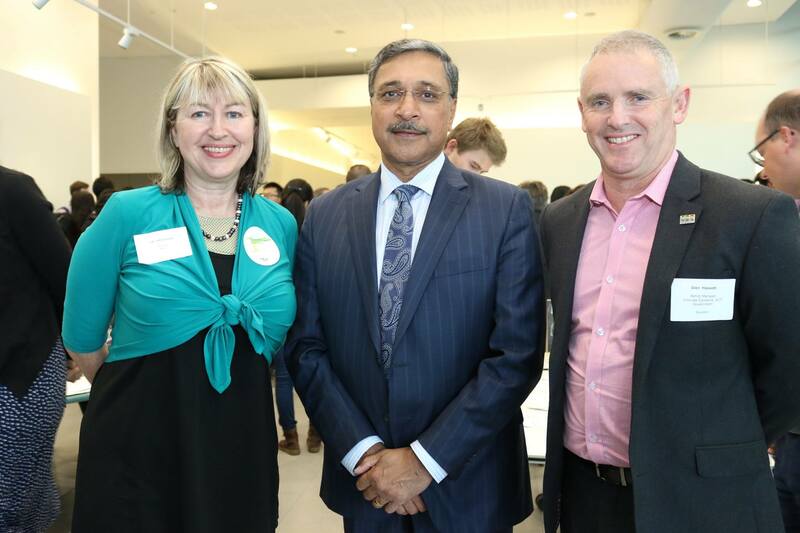 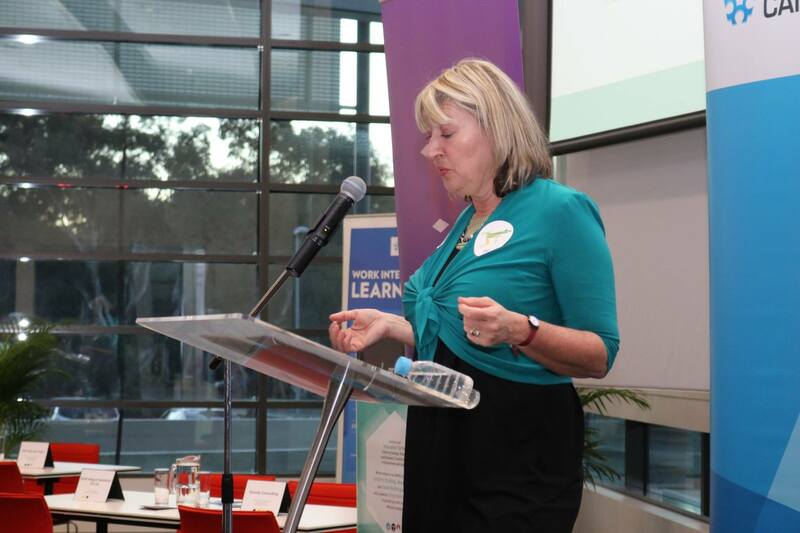 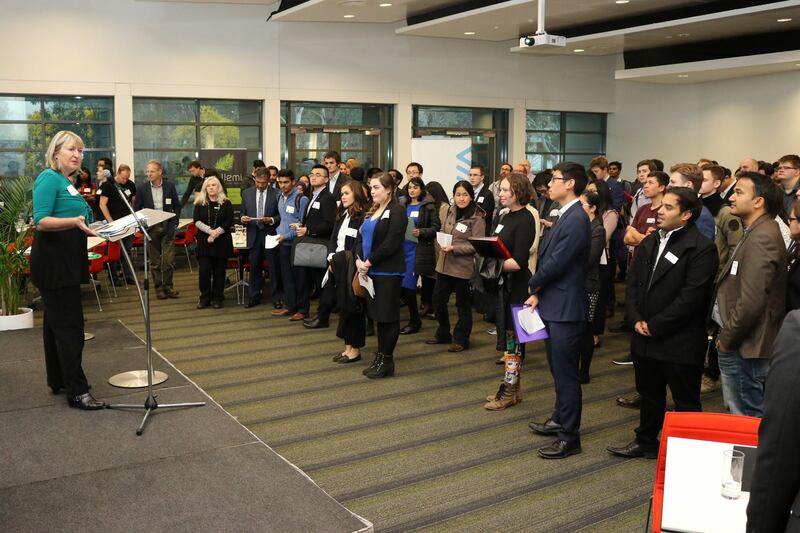 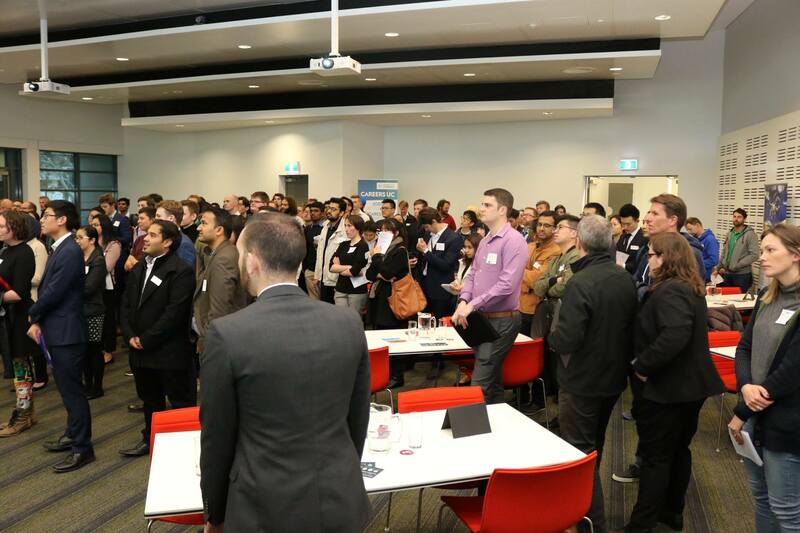 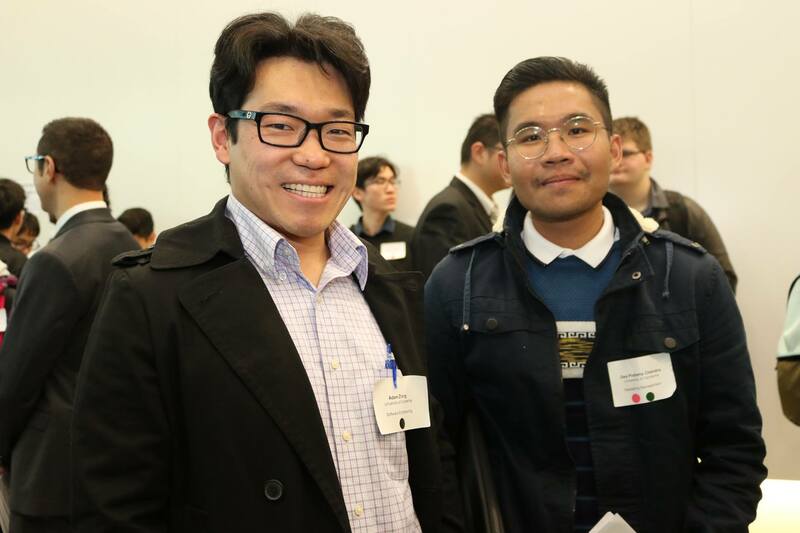 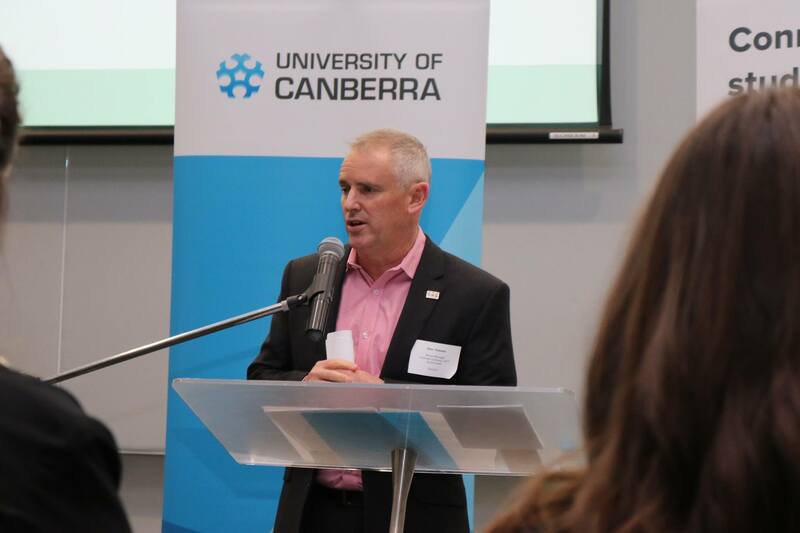 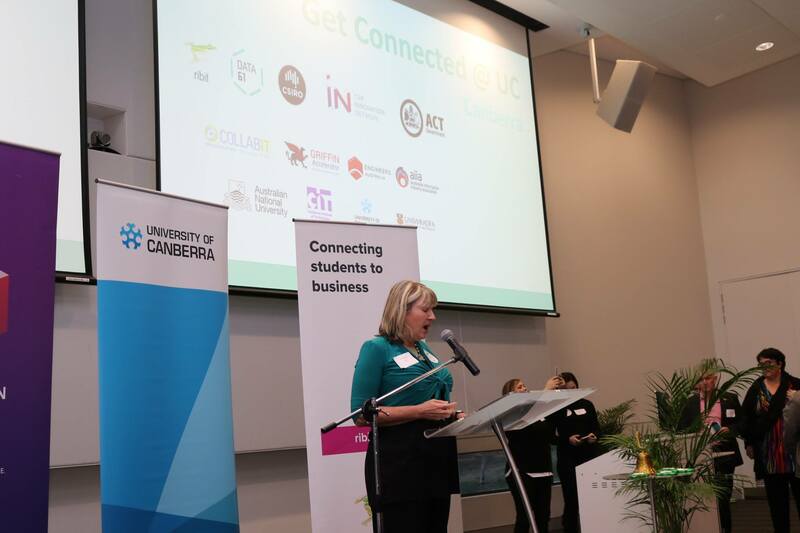 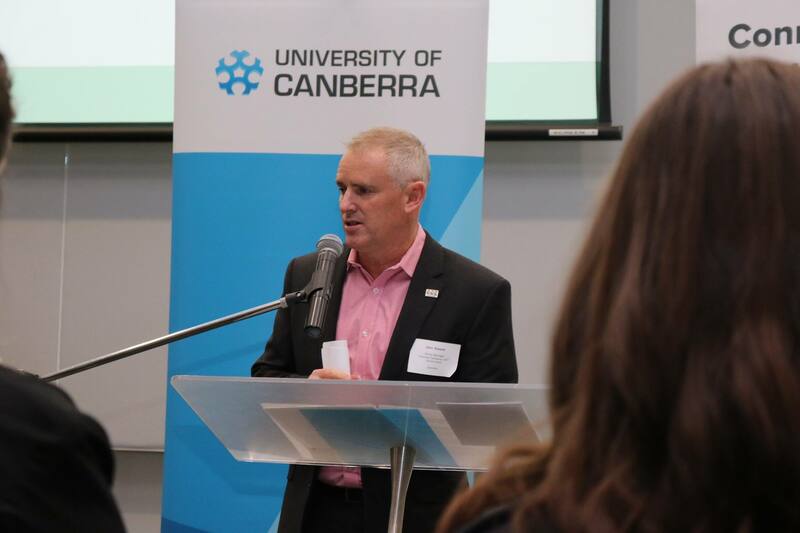 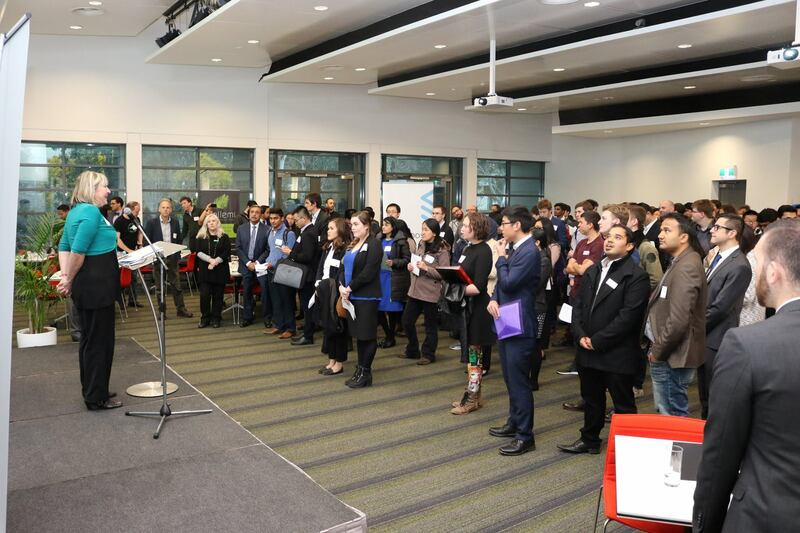 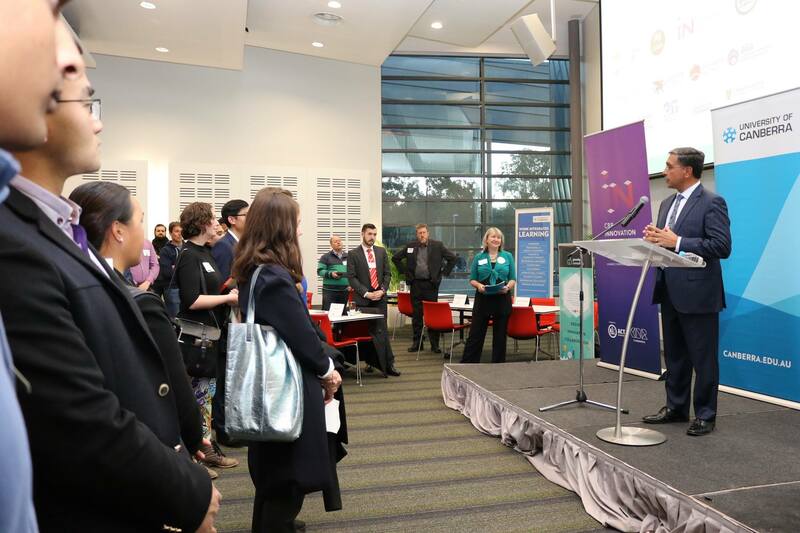 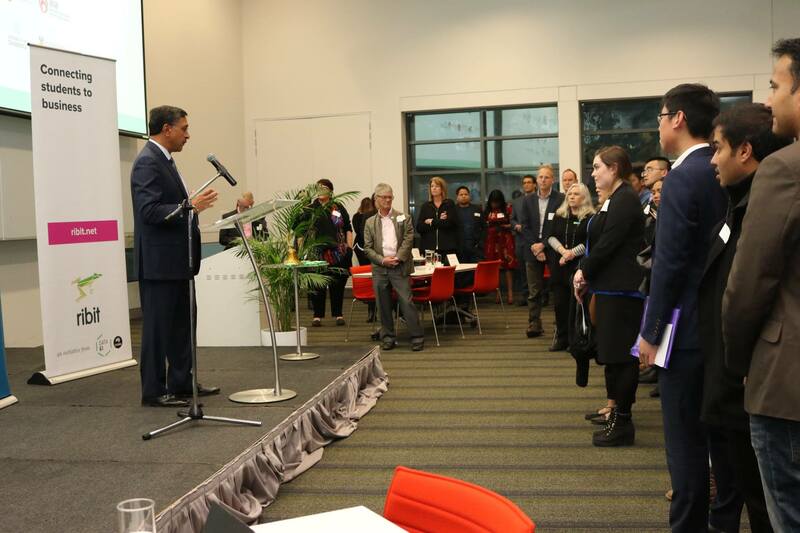 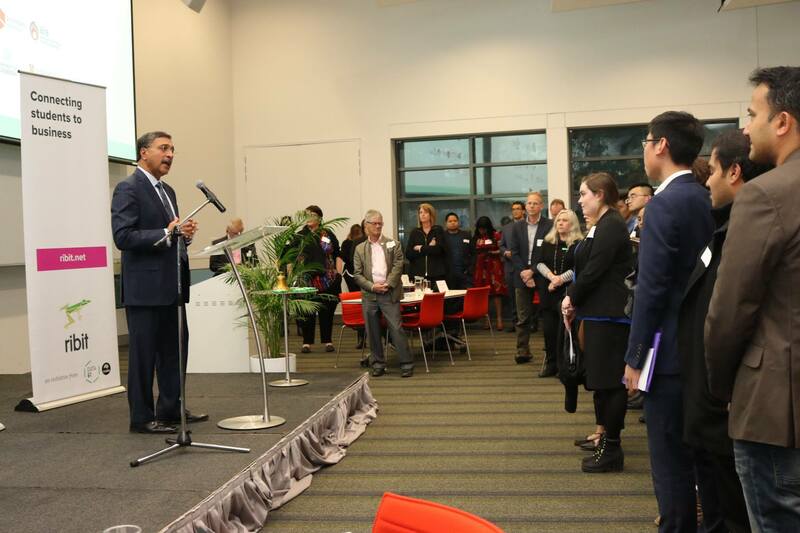 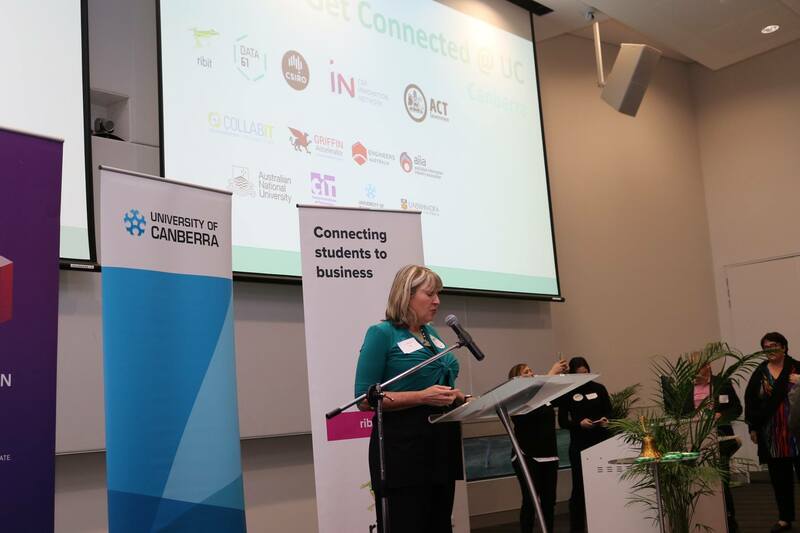 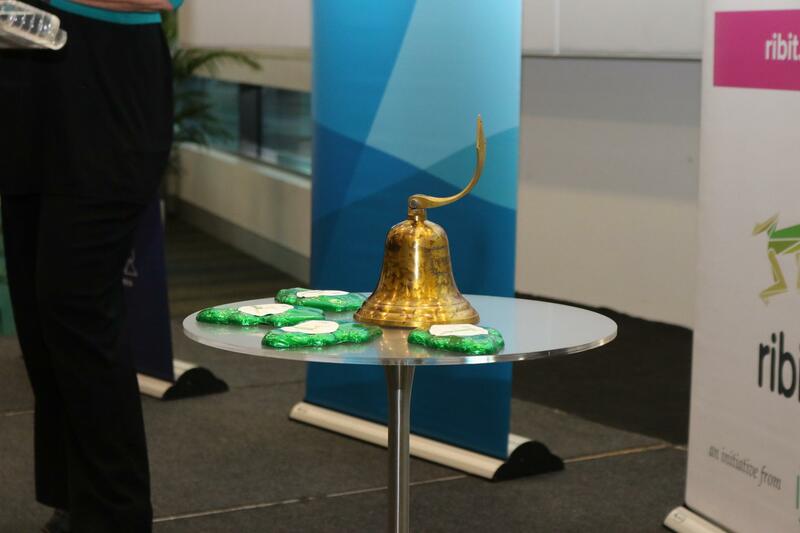 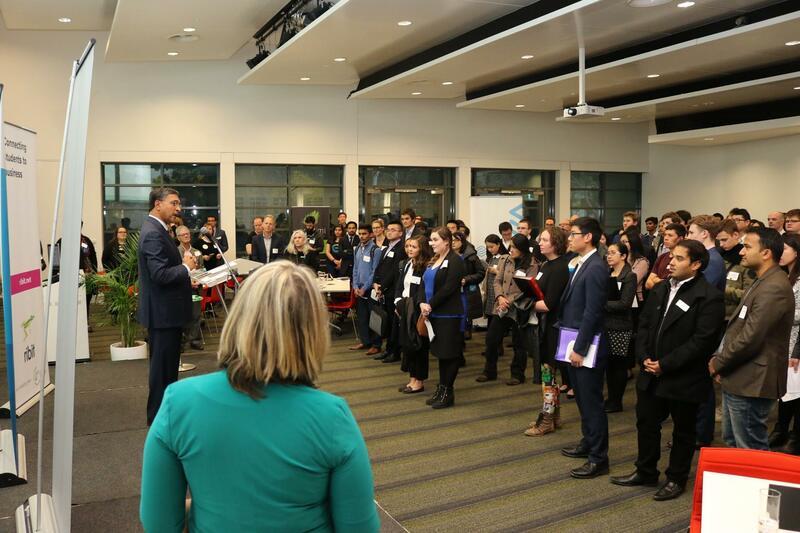 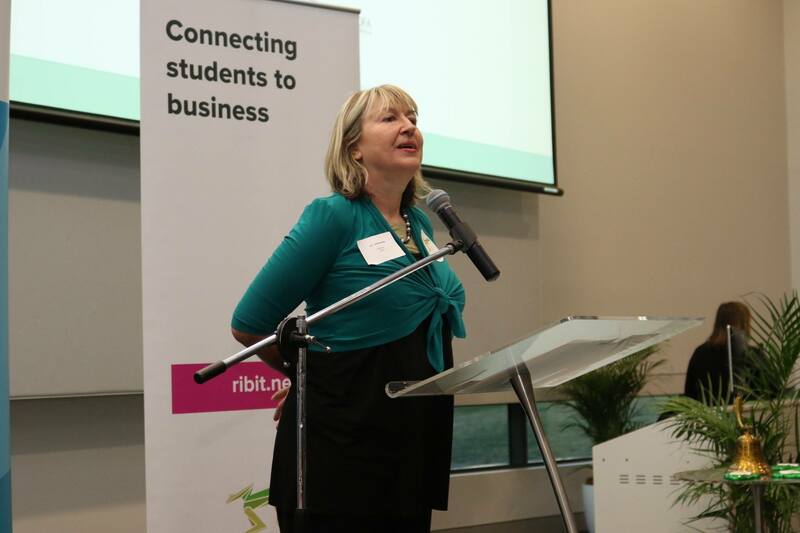 Ribit’s fourth Capital event showed that Canberra’s thriving innovation community is going from strength to strength. 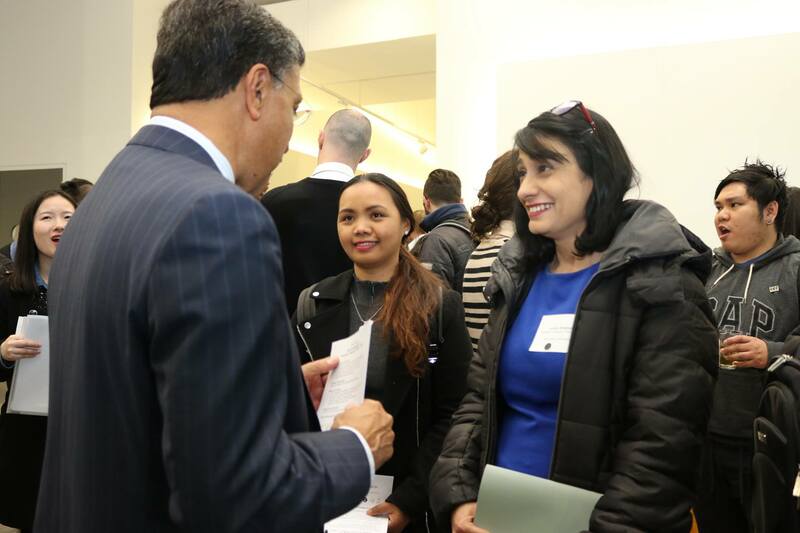 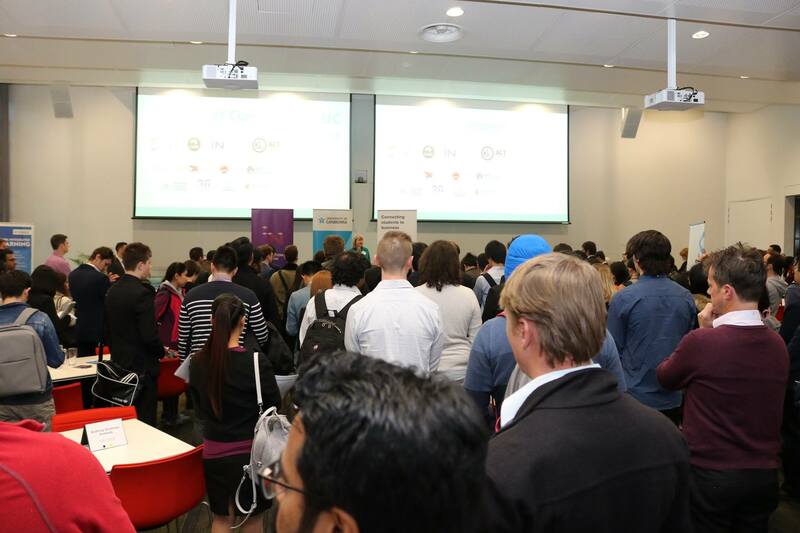 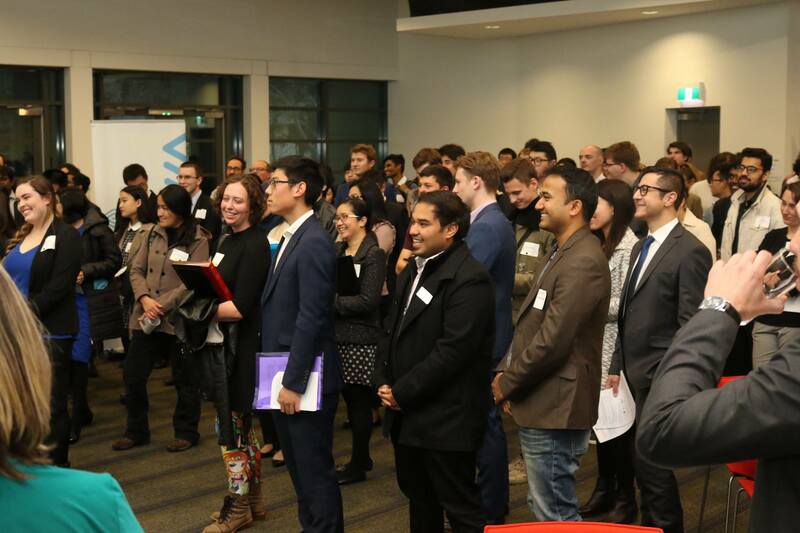 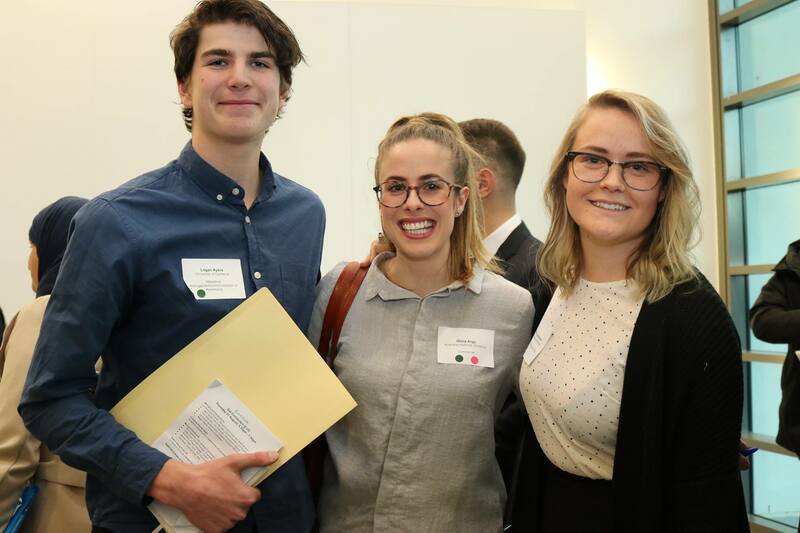 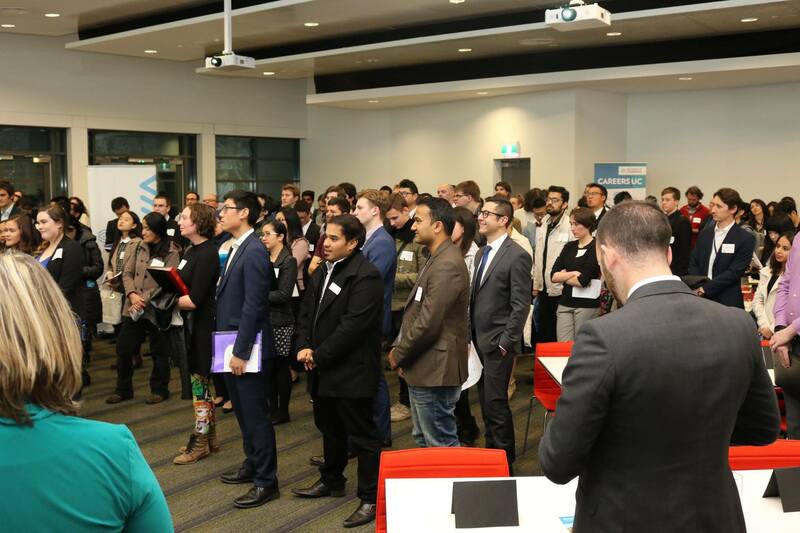 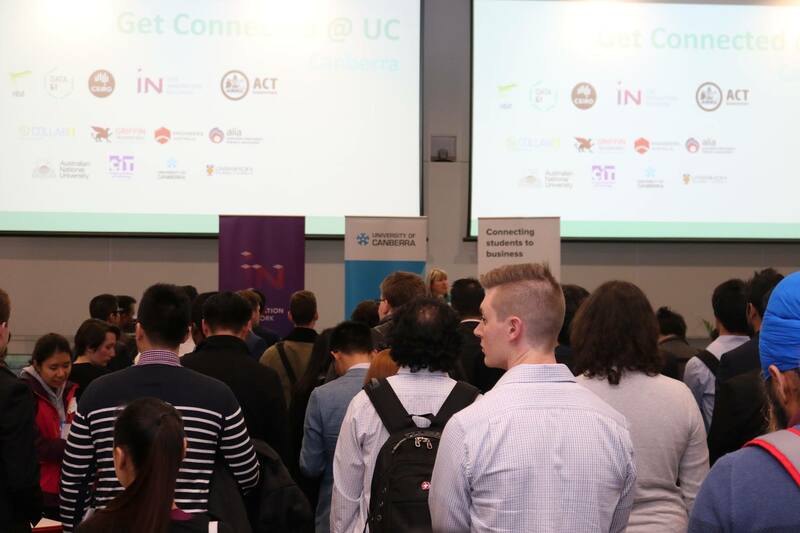 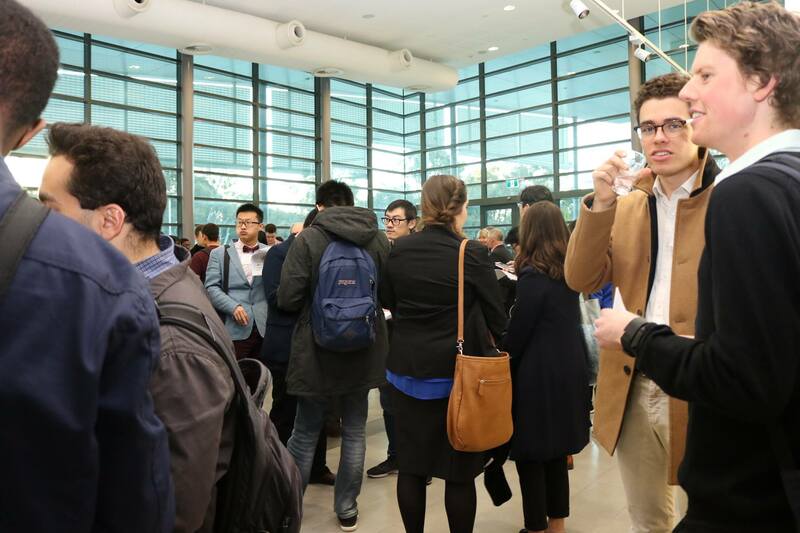 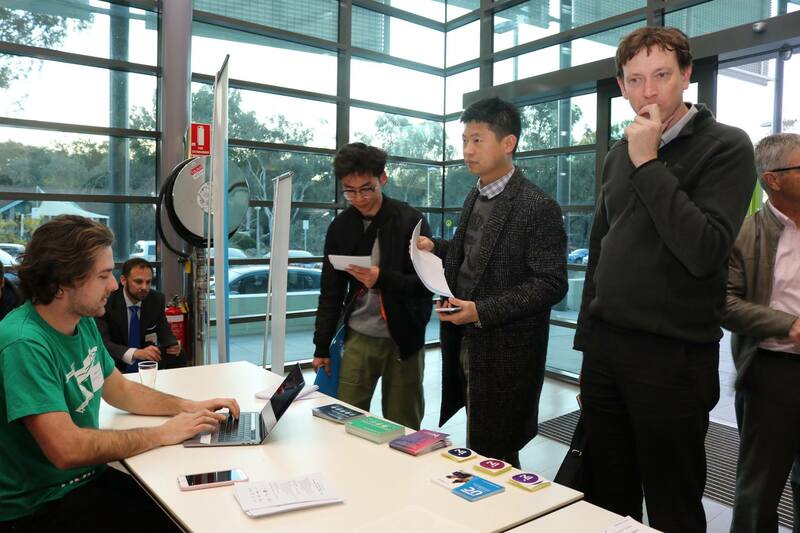 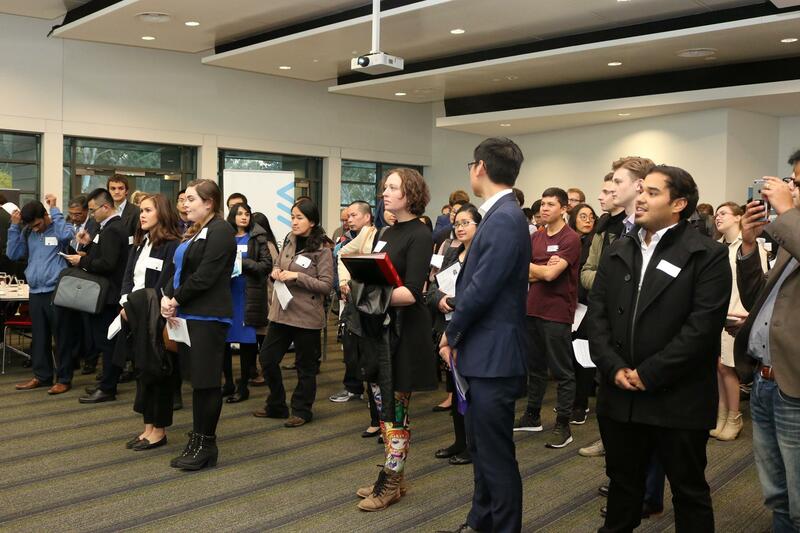 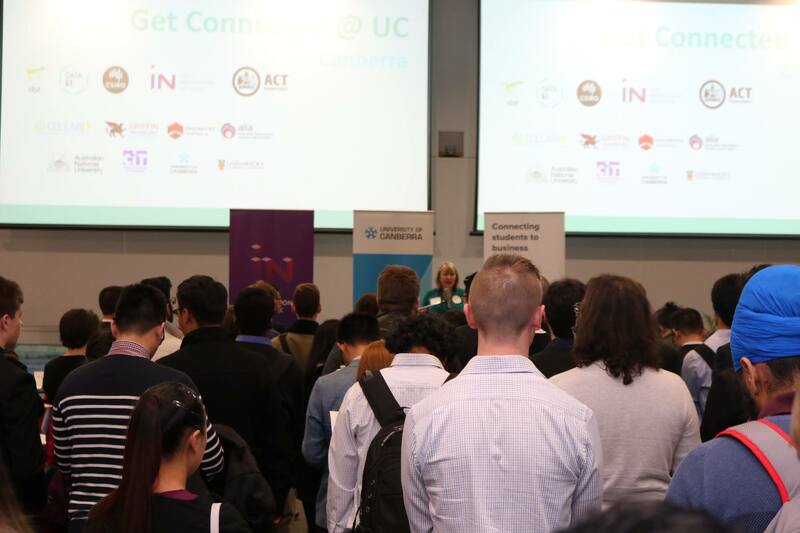 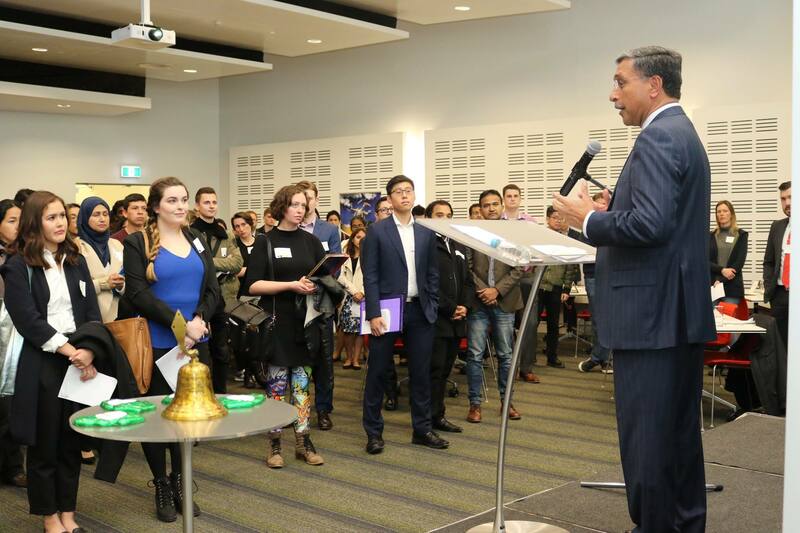 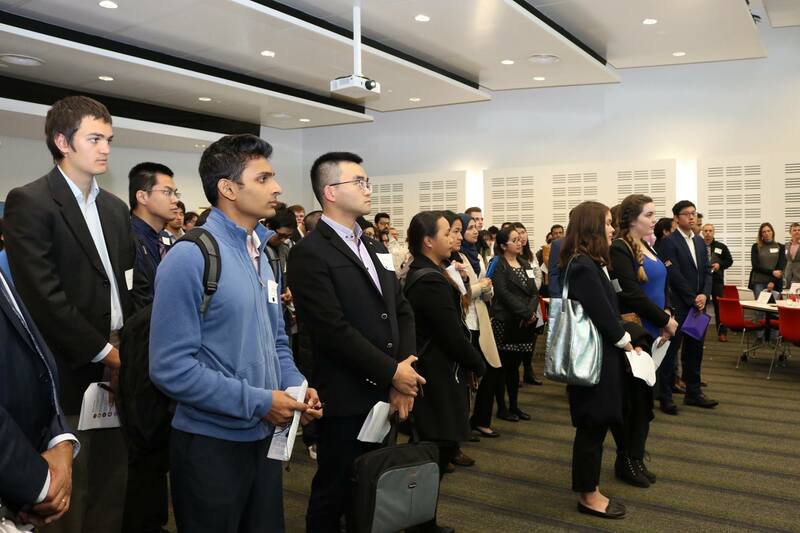 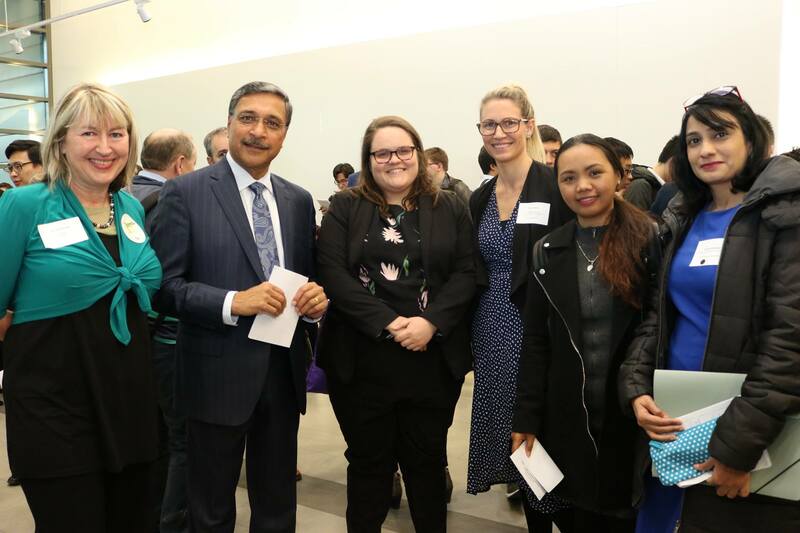 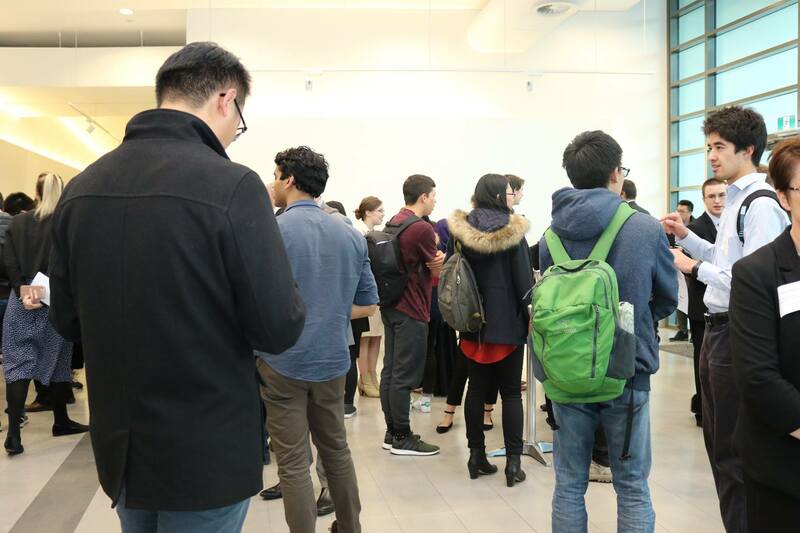 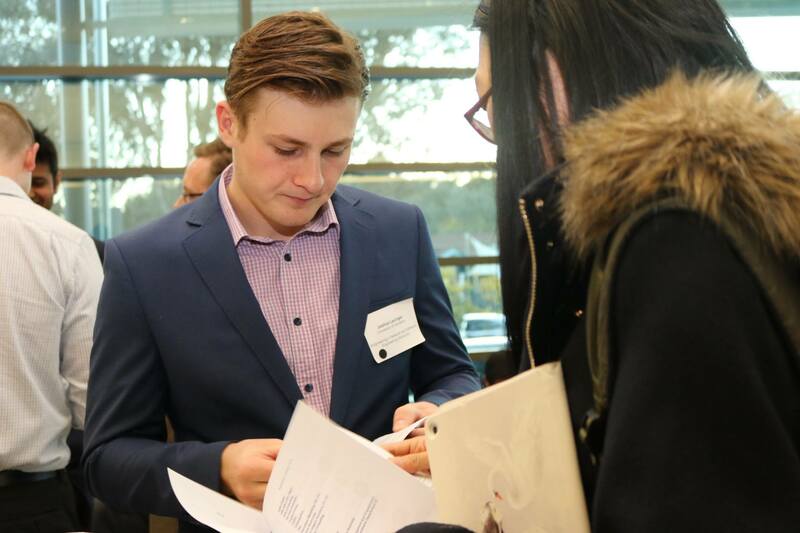 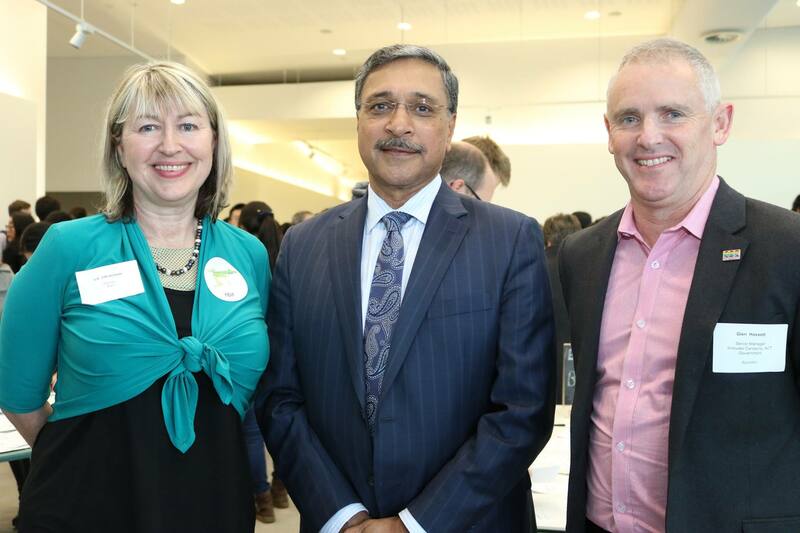 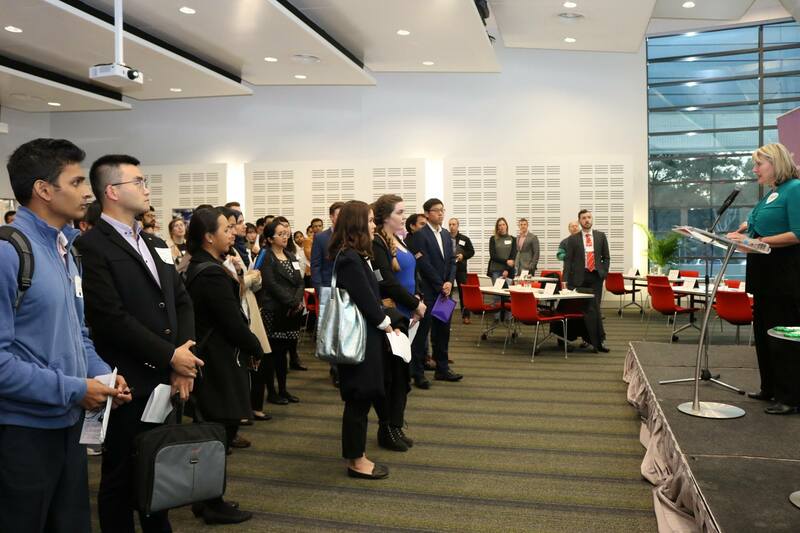 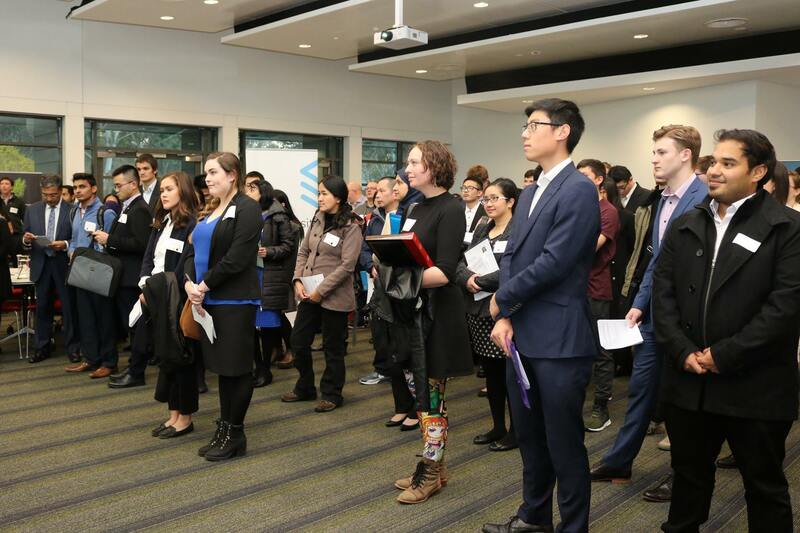 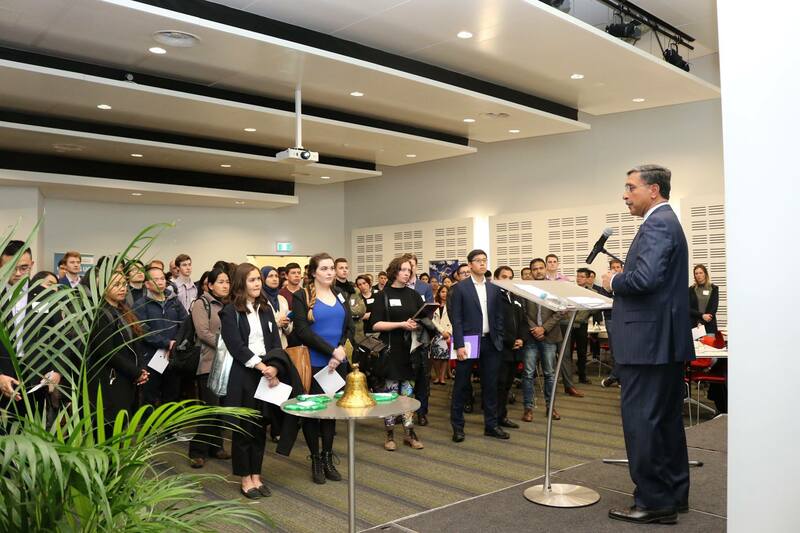 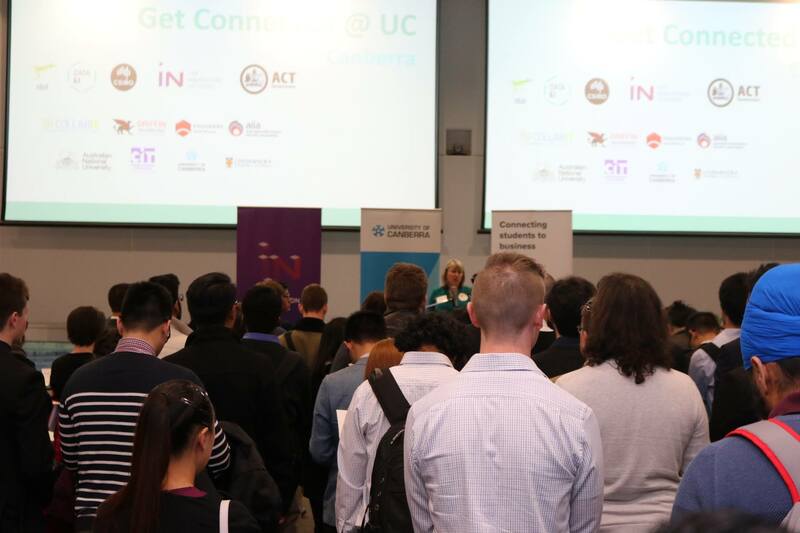 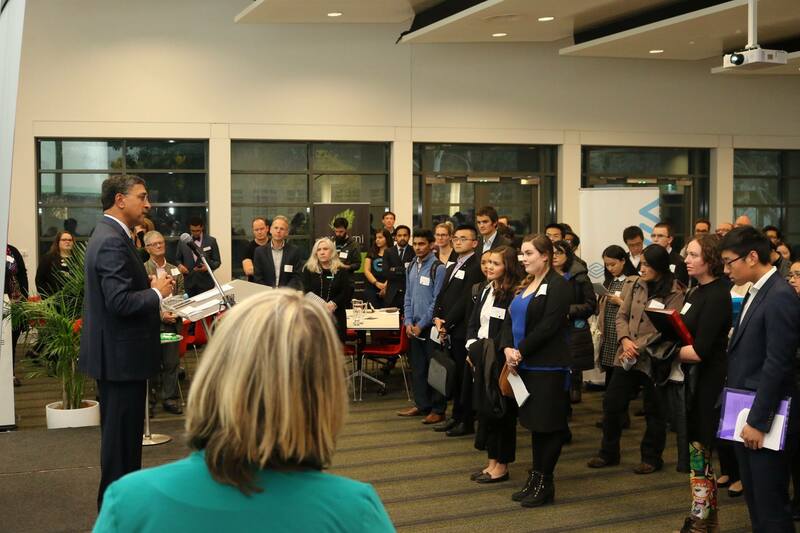 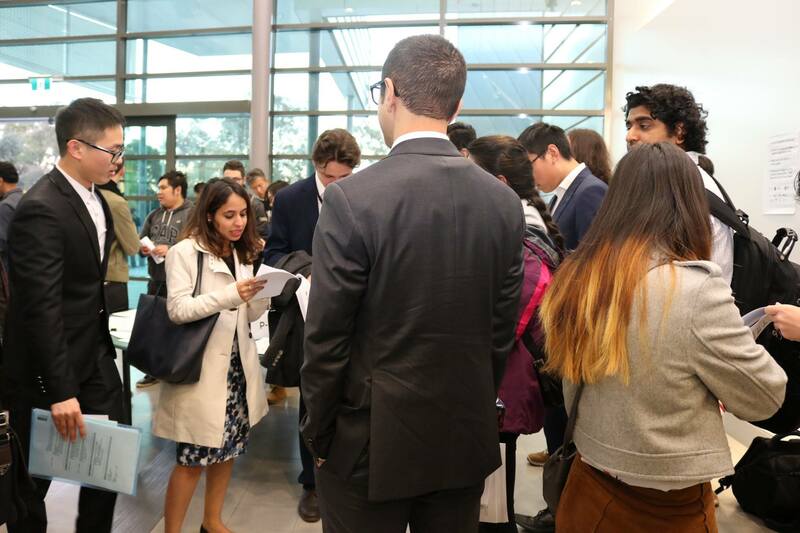 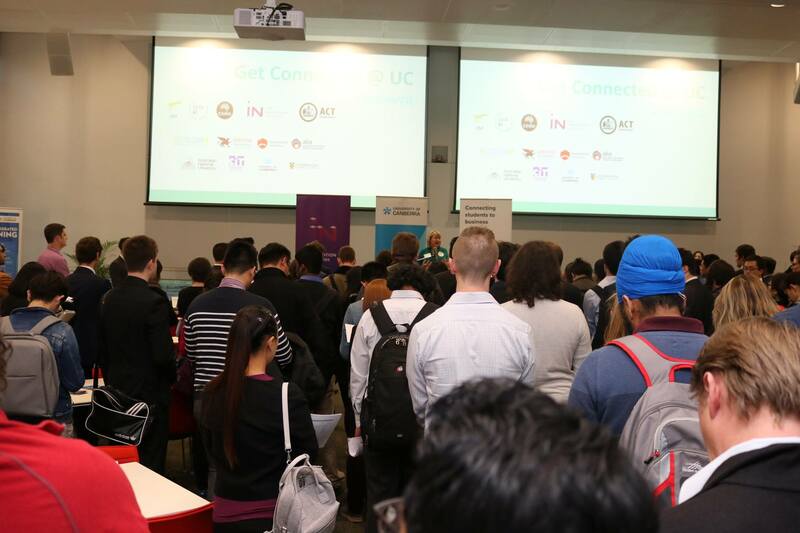 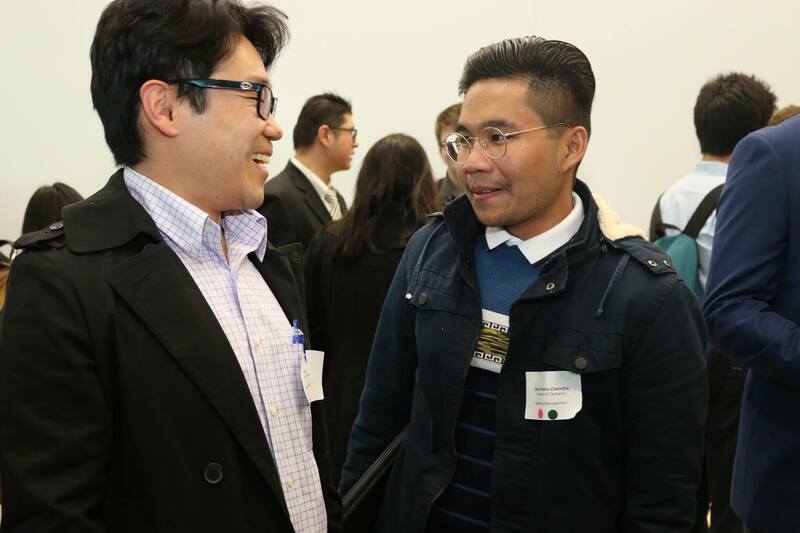 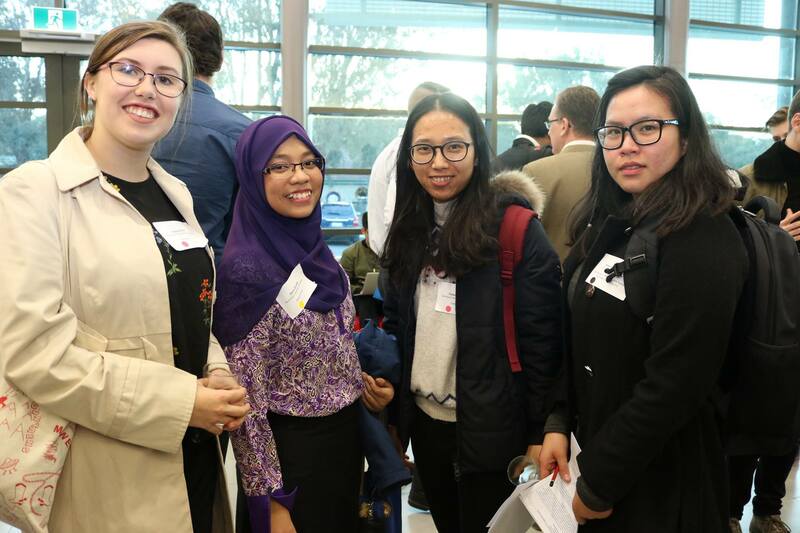 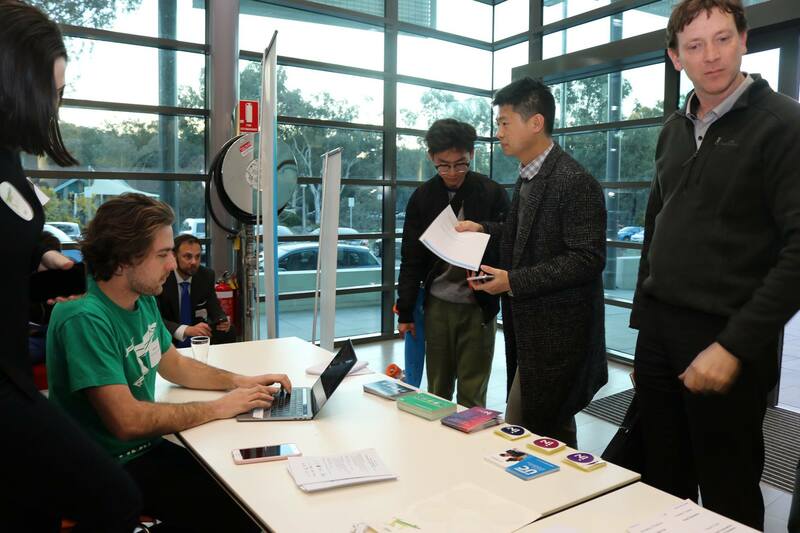 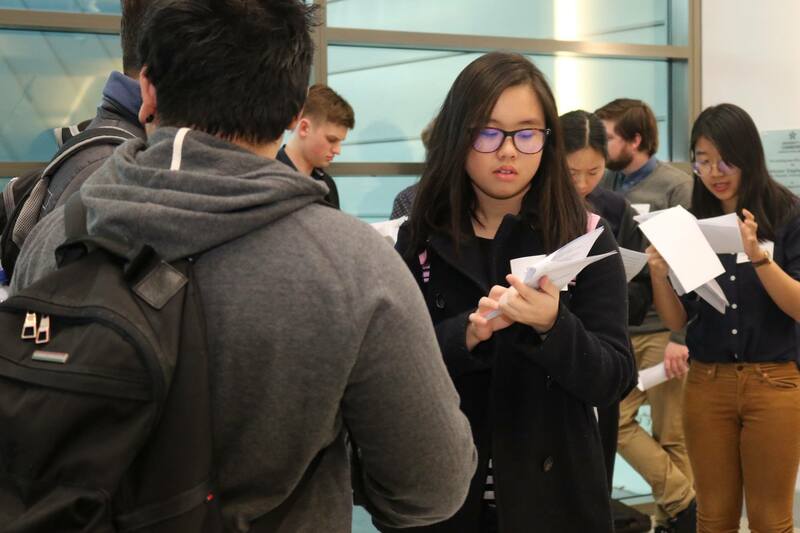 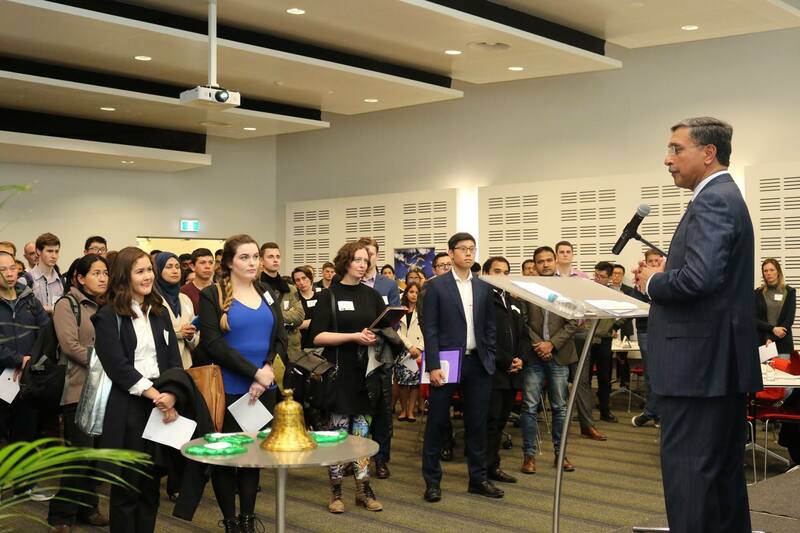 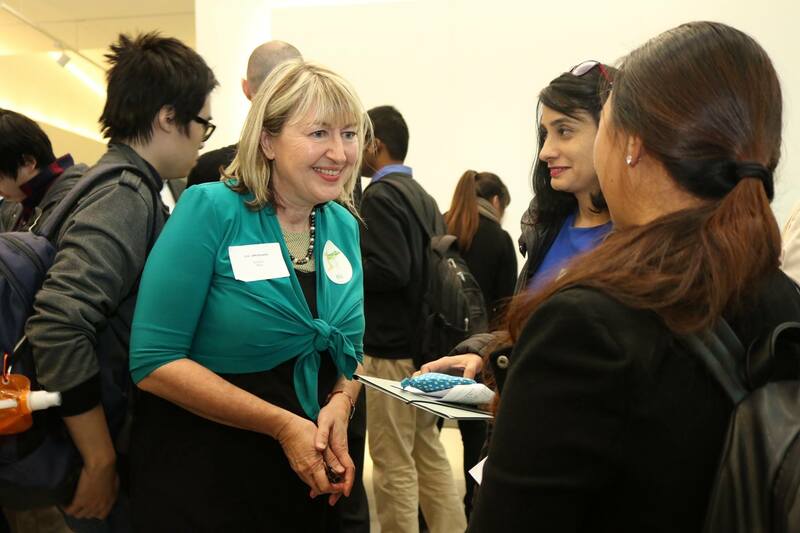 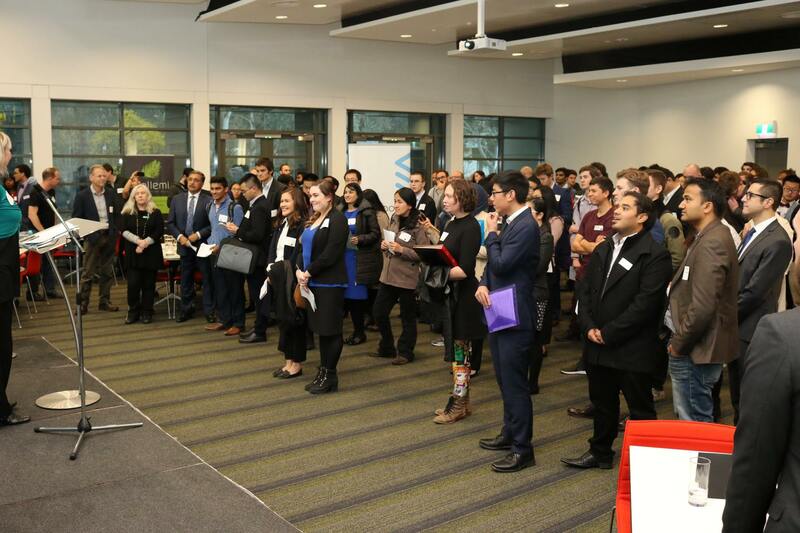 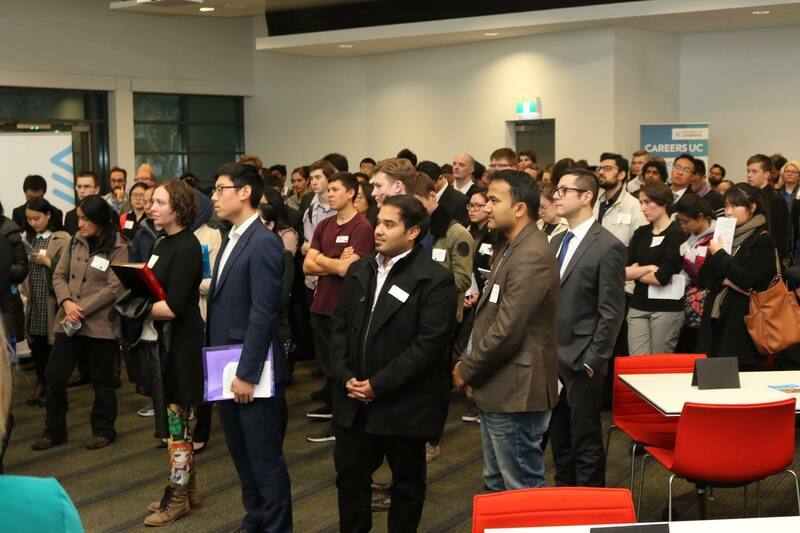 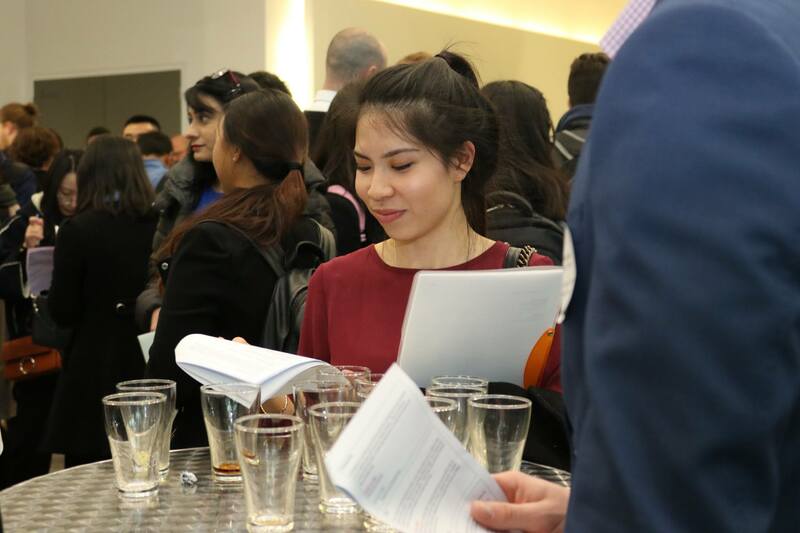 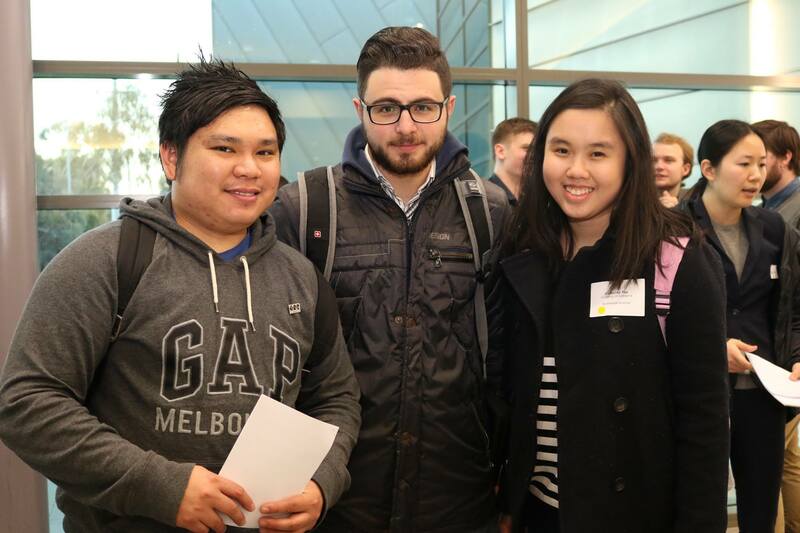 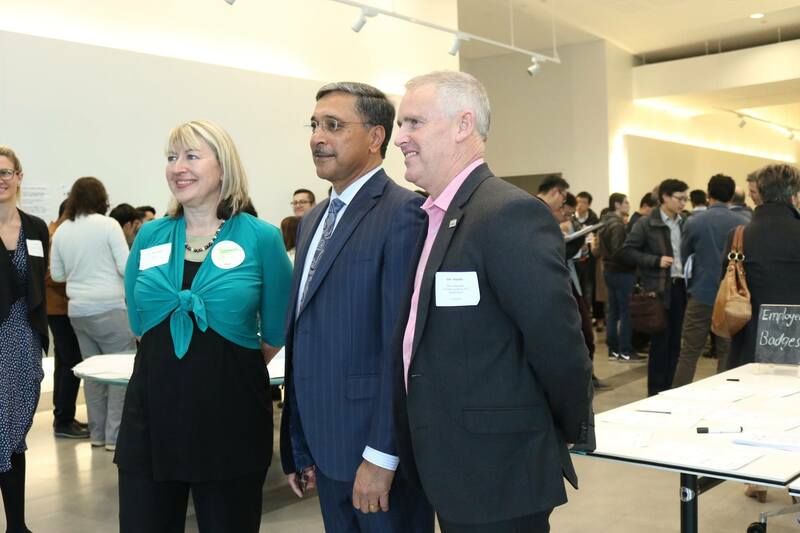 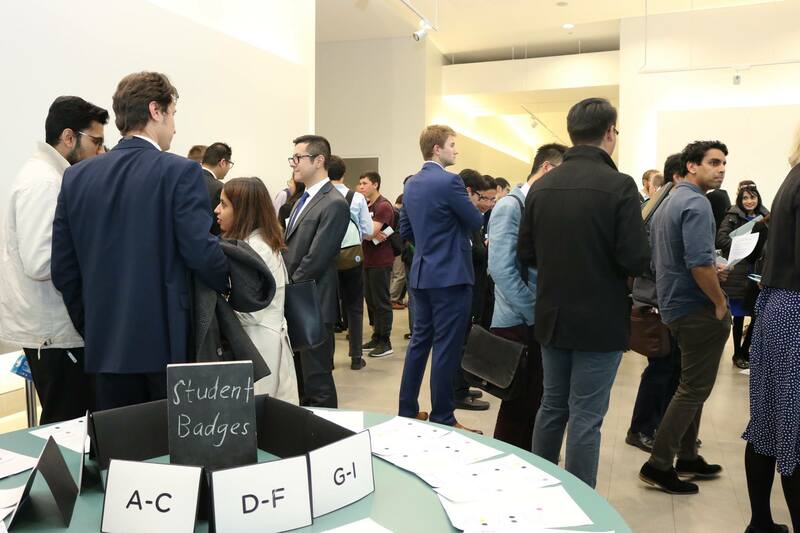 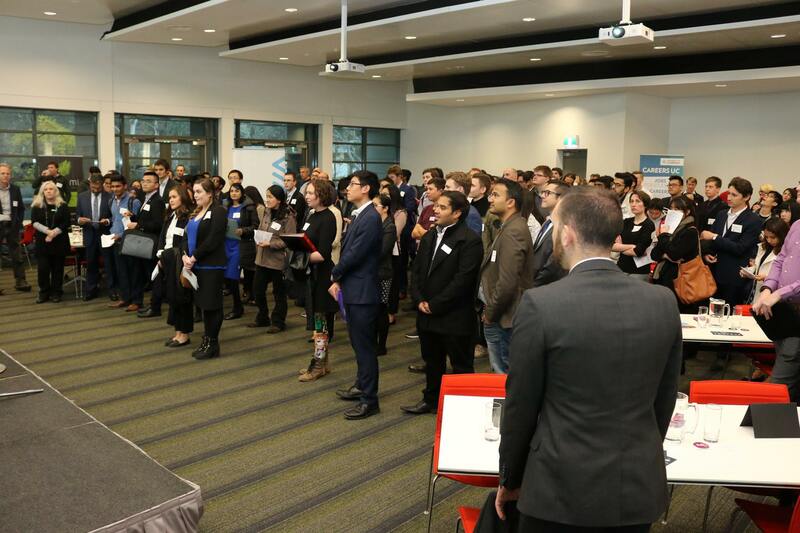 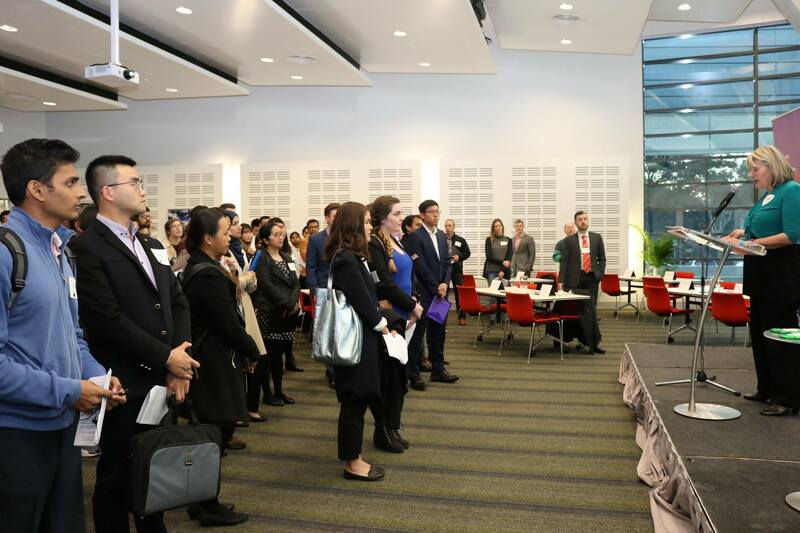 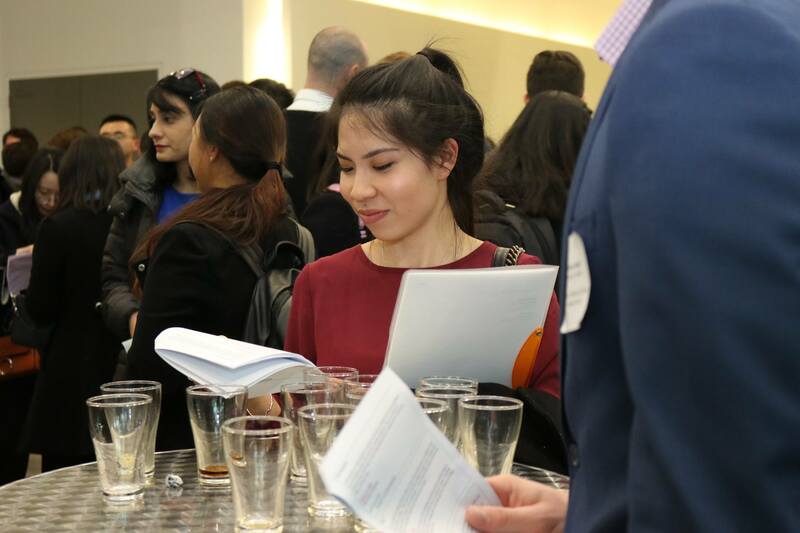 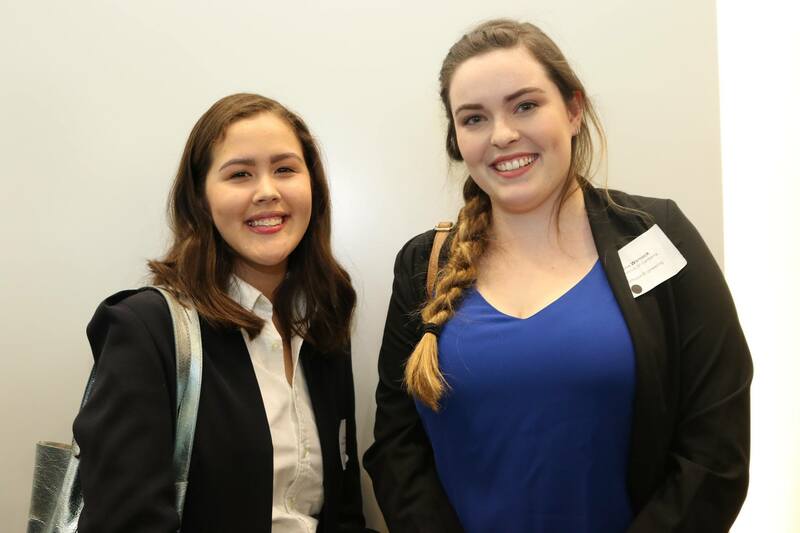 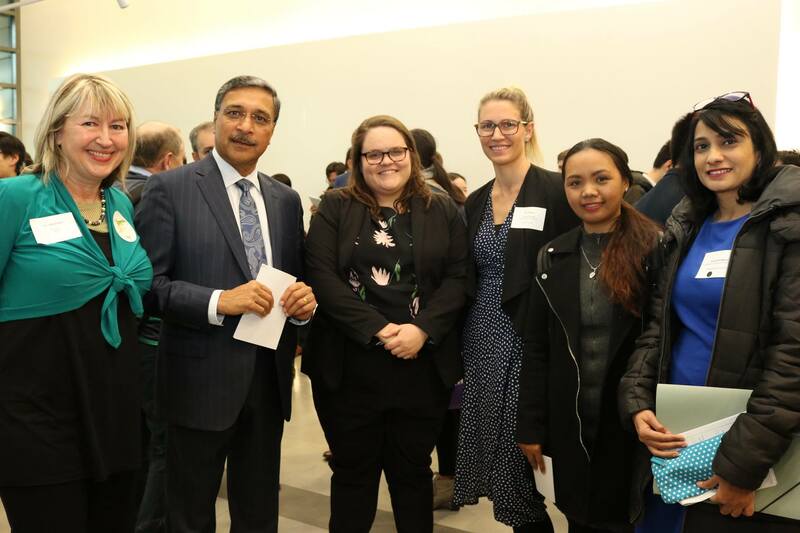 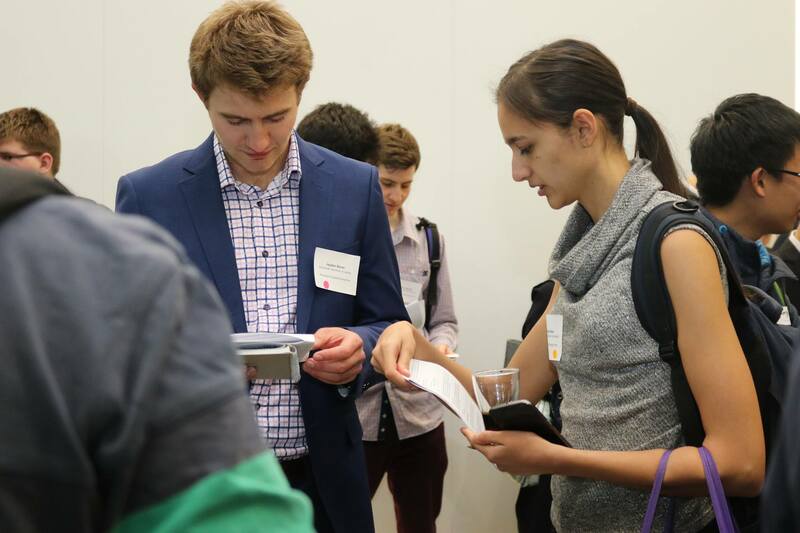 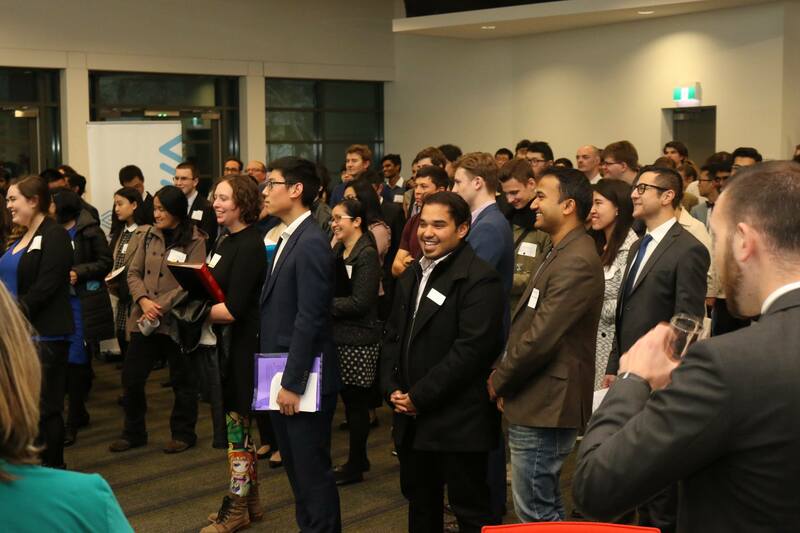 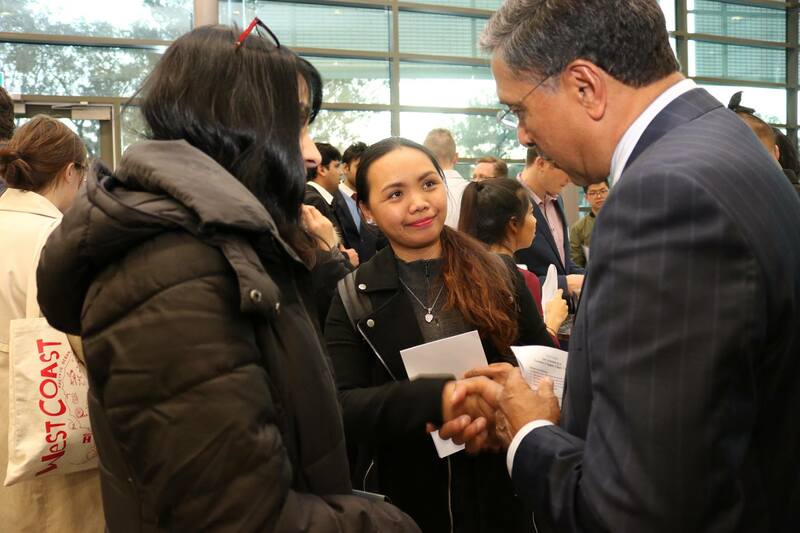 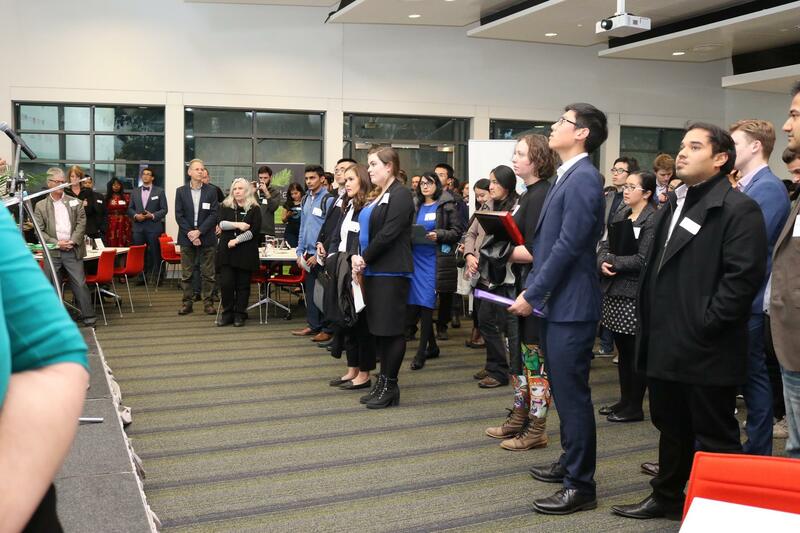 More than university and TAFE 120 students met with 30+ innovative companies to pitch themselves for jobs based on marketing, programming, business, data analytics, design and administration. 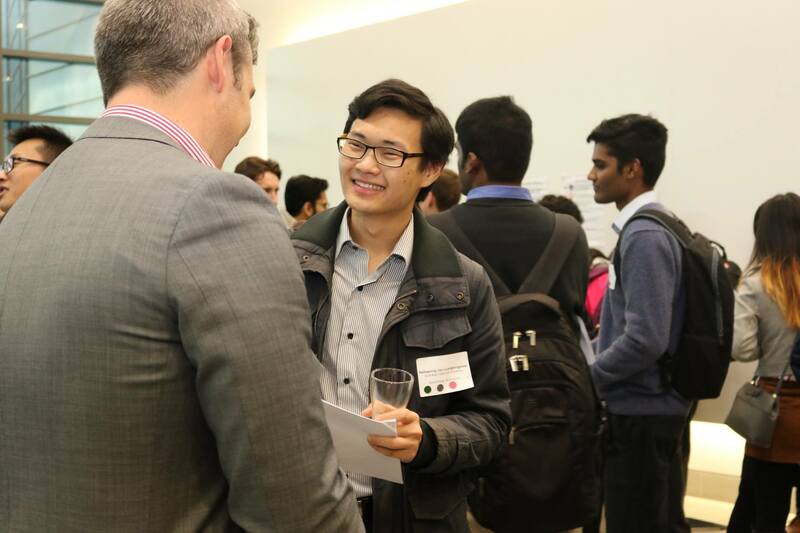 Special thanks to the six mentors who volunteered their time to provide insights, support and even a friendly ear when needed!